HD Archives - Page 104 of 106 - Stock Footage, Inc.
Royalty Free Stock Footage of Africans harvesting chili peppers. Royalty Free Stock Footage of A Grass hut in Africa. Royalty Free Stock Footage of People harvesting chili peppers in Africa. 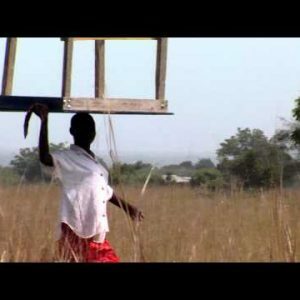 Royalty Free Stock Footage of African woman carrying a table on her head. Royalty Free Stock Footage of Bucket of chili peppers in Africa. Royalty Free Stock Footage of African woman walking with a machete. Royalty Free Stock Footage of Schoolhouse in Africa. 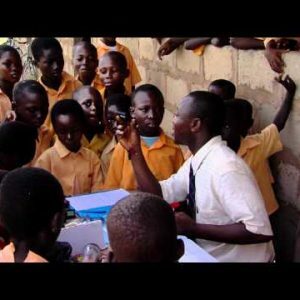 Royalty Free Stock Footage of Teacher teaching a group of students in Africa. Royalty Free Stock Footage of Outside a classroom in Africa. Group of African students talking. Royalty Free Stock Footage of A teacher and student in Africa. Royalty Free Stock Footage of African teacher holding a lightbulb. Royalty Free Stock Footage of African boy studying English. Royalty Free Stock Footage of African children outside of their schoolhouse. Royalty Free Stock Footage of African students learning in school. 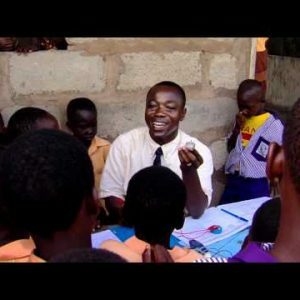 Royalty Free Stock Footage of Teacher teaching students in Africa. Royalty Free Stock Footage of African students walking to their seats. 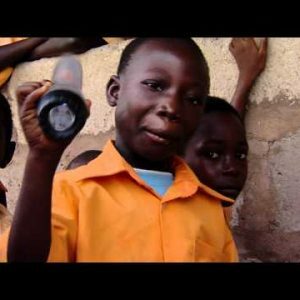 Royalty Free Stock Footage of African boy shaking a flashlight. Royalty Free Stock Footage of African students sitting in class. 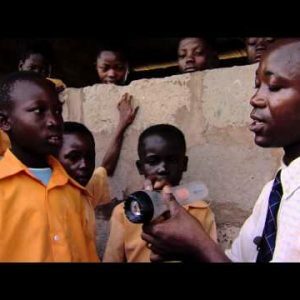 Royalty Free Stock Footage of Teacher teaching electricity to students in Africa. Royalty Free Stock Footage of School building in Africa. Royalty Free Stock Footage of Teacher teaching children in Africa. Royalty Free Stock Footage of Animals outside of African school. Royalty Free Stock Footage of Teacher teaching kids in Africa.